"Deer Valley is an outstanding ski resort. The professional and friendly service is matched by no other resort. The dining and lodging is also outstanding. I also like the fact that Deer Valley does not allow snowboarders which is another major reason I ski there." "I had the opportunity to ski Sun Valley on the Mountain Collective pass and was absolutely impressed. Plenty of lodging near the slopes and the casual charm of Ketchum was friendly and enjoyable." "I absolutely love Telluride. The locals are always friendly, the staff at the lodging locations are always hospitable, and the skiing is hands-down the best." "Friendly town, great lodging in town and at the resort, fabulous scenery, lots of transportation options, affordable." "Large variety of terrain at Whistler Blackcomb. Wonderful base area for lodging, food, and shopping. Very good lift system to move skiers from base to the top and anywhere on the mountain." "The views are incredible and the resort is located in great proximity to the town of Jackson. 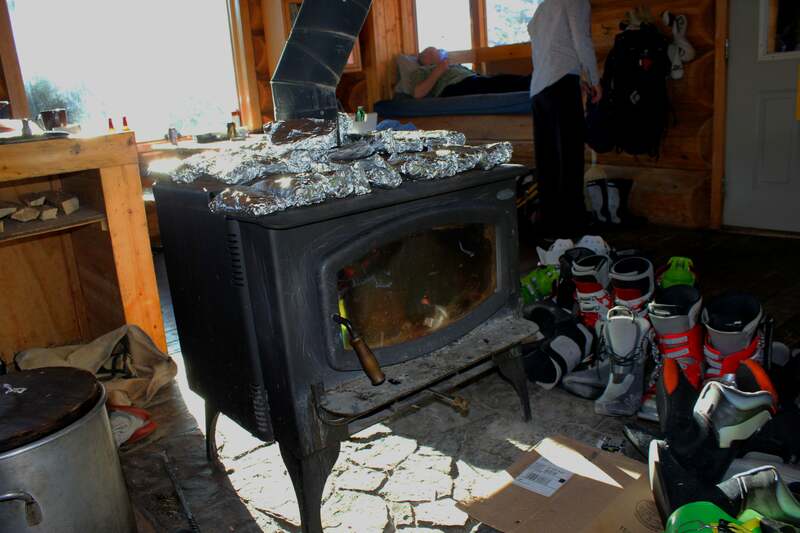 The staff is great and the lodging around Teton Village is amazing." "Lodging could be found within 100 yards of the slopes at Snowmass for a reasonable cost. A lot to do in Aspen. Very enjoyable experience, everybody was friendly and there were lots of food options." "So close to the airport. Great lodging at fair prices (Chateau Après!). Infinite terrain. Friendly people. Good technology steering you to empty lifts. Park City is just awesome." "I love Beaver Creek. This resort has it ALL. The snow is great, the lodging, dining, and activities are terrific. The ski school is very good and it is a wonderful resort to visit with a family." "Our entire family had a wonderful time at Steamboat. The snow was plentiful, the lodging was close and clean, the food was excellent, the mountain was awesome, but the people made us feel like locals. We&apos;ve been skiing for over 20 years, and this was by far our best ski experience ever."